* PICOS is now compatible with **python 3+** (and remains compatible with python 2.6+). Many thanks to `Sergio Callegari <http://www.unibo.it/faculty/sergio.callegari>`_ for this compatibility layer ! If you plan to work with PICOS and python3, think to install the most recent version of your solver (Mosek, Cplex, Gurobi, or Cvxopt). SCIP is not supported in python3+ at this point (but remains supported with python 2.x). * PICOS is now compatible with **python 3+** (and remains compatible with python 2.6+). Many thanks to `Sergio Callegari <http://www.unibo.it/faculty/sergio.callegari>`_ for this compatibility layer ! If you plan to work with PICOS and python3, think to install the most recent version of your solver (Mosek, Cplex, Gurobi, or Cvxopt). SCIP is not supported in python3+ at this point (but remains supported with python 2.x). * PICOS is now available on `github <http://github.com/gsagnol/picos>`_. * PICOS is now available on `github <http://github.com/gsagnol/picos>`_. 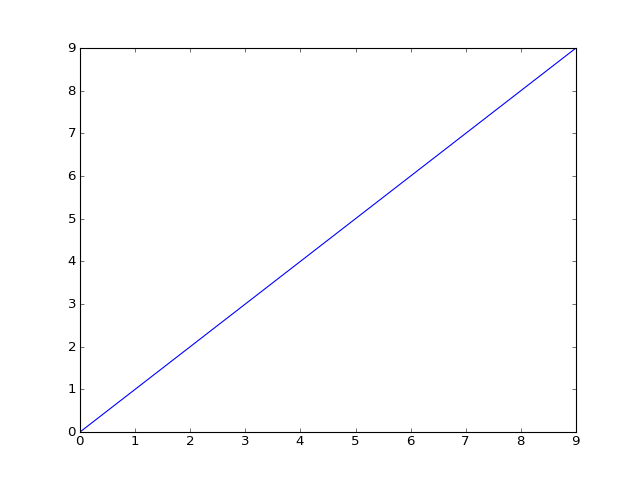 or `CVX <http://cvxr.com/cvx/>`_ under `MATLAB <http://www.mathworks.com/>`_. or `CVX <http://cvxr.com/cvx/>`_ under `MATLAB <http://www.mathworks.com/>`_. Creer dist file (python setup.py sdist) -> check that the doc is in the dist file ??? Creer dist file (python setup.py sdist upload) -> check that the doc is in the dist file ??? # General information about the project. # General information about the project. # The short X.Y version. # The short X.Y version. # The full version, including alpha/beta/rc tags. # The full version, including alpha/beta/rc tags. # for a list of supported languages. # for a list of supported languages.